We’d like to thank everyone who participated in our collaborative Twitter Chat with PRSSA as new professionals answered questions submitted from PRSSA students about entering the PR work field and about PRSA. Thank you to PRSSA Liaisons Lauren Gray and Henry Cervera for planning and to PRSSA National President Heather Harder and PRSSA vice president of public relations Ethan Parry for their support and planning as well. 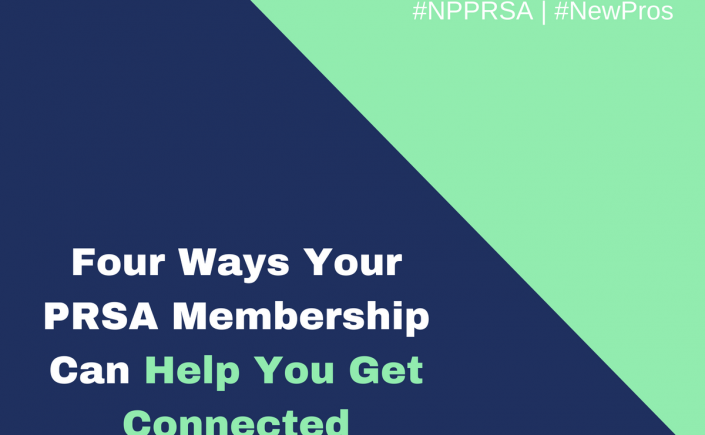 Join us again on April 15 for our next #NPPRSA chat and stay up-to-date with PRSA New Professionals on Facebook, Twitter, LinkedIn andGoogle+. Review highlights of the chat below and send any questions you may have about working in the PR workforce or about PRSA to #npprsa. Paying it forward has been a popular buzz-theme as of late, especially within the context of professional development and social responsibility. When applied to social media, C.W. Leadbeater said it best, “You are what you share.” and if this book is any indication of paying it forward, Olivier Blanchard has embodied this ideal. Social Media plays an increasingly larger role within communications and marketing. The digital landscape is arguably the fastest paced environment for PR practitioners and communicators to work in. Whether one works full time within the digital/social media realm or part of a team that implements social communications into strategy, it is of no consequence, this read is a MUST. For years, the debate has raged as to how to prove or justify the ROI on digital/social efforts and surrounding the debate, many questions arise such as: Can it be measured, If it can, what should be measured and how does it correlate? How do I translate this to executives? These are but a few of those questions and the answer to all these questions, via Olivier Blanchard is a resounding yes! Blanchard challenges professionals to take a much more serious and in-depth look at the organizational structure and base purpose of their programs. 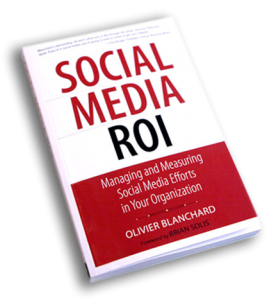 Blanchard says, “A social media program is not a mere marketing add on. More than anything, a social media program is neither simple nor easy.” This direct approach cuts through buzzwords and attributes what is important, why it is important and how it can be important for the reader. If the “KPI’s” given freely in this book weren’t enough, Blanchard in his generosity of spirit with his pay it forward mentality, provides a free online edition when his paperback has been purchased. 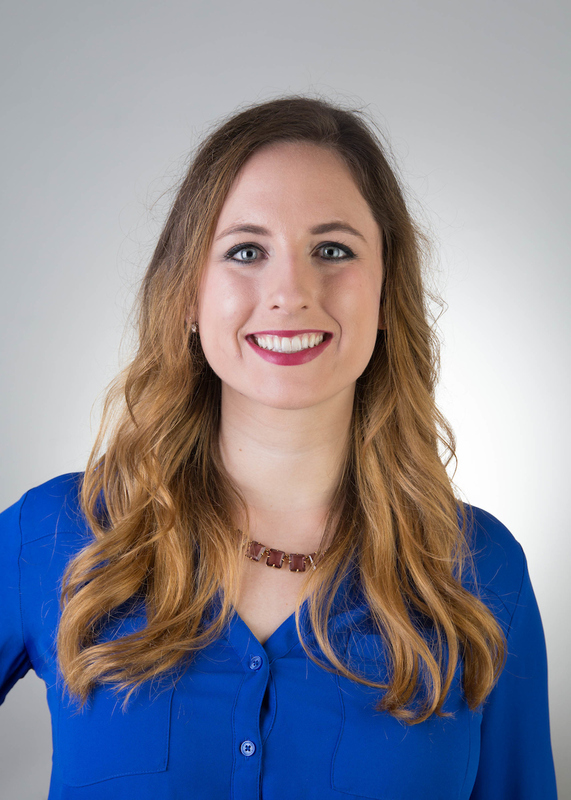 JR Rochester is the current membership co-chair for the PRSA New Professionals Section. Connect with him on Twitter @TrulyJR. I wasn’t just bit by the travel bug at an early age; I was rather infected. I first got my peek of the world outside of the U.S. when I visited my family in South America. Later on, I participated in short trips to Europe with my high school and university. Though, it was not until my experience of studying abroad in Spain last spring that really triggered my desire to live and work abroad. As a new professional entering the market place, I strongly believe that now is the time to kick start our international experience. The older we get, the more responsibilities we are bound to, and the harder it is to just drop everything and leave. For this reason, it is better to start early in your career. Many of us grow accustomed to the same surroundings everyday. We forget about the world around us, the one beyond our so-called “bubble.” Traveling abroad is an eye opener, and for some, it is the reason why you experience culture shock. Encountering a completely different culture first hand means you are educating yourself on all aspects of a new country, such as music, food, religion, political and economical issues, and so much more. Experiencing and understanding a foreign culture allows you to become more global minded and aware of a life different from your own. Your perspective on the world can change drastically, causing you to not only form an appreciation for the country you traveled to, but also to have an appreciation for the one where you are from. Change can be a scary, yet exciting, thought for some. Going abroad means getting out of your comfort zone, and challenging yourself both mentally and emotionally. No matter where you go, there will always be different values, customs, and mannerisms. Therefore, you will learn to become adaptable. This rings a huge sense of personal achievement because you are facing and embracing change all at the same time. According to research published in the Harvard Business Review, “People who have international experience are better problem solvers and display more creativity.” In addition to this, being abroad allows you to grow as an individual, granting you the independence and confidence to adapt to unfamiliarity. International experience gives you a huge competitive and global edge in your professional career. For example, an employer is going to remember a person who had an incredible story to share about a time in South Africa compared to a person who has basic industry experience. Employers look for candidates who can contribute to their company’s diversity. Whether it is a new client or coworker, you will often encounter someone in the workplace who is of a different ethnicity or background. By having international experience and intercultural awareness, you become a bridge to a gap of cultural differences. When you go abroad, you are also expanding your network globally. In order to do so though, you have to make the effort to create and maintain relationships. 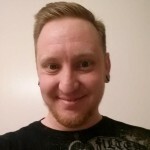 In my previous blog post with The Edge, I explained the importance of networking and staying connected. When you take networking to an international level, you not only create a large space of opportunities for yourself, but you also bring valuable business contacts to a company. Traveling abroad is undoubtedly a life changing and valuable experience. Whether you choose to work, study, or volunteer in another country, each offers rewarding benefits to both your personal life and professional career. If any one of these global opportunities is something you seek, check out Part 2 of this blog post for things to consider before making a decision. A list of resources will be provided as well! What has been your favorite travel experience and what is the number one thing you took away from it? Catalina Gomez is a graduate of Philadelphia University with a Bachelor of Science in Professional Communication. She specializes in public relations and has experience working with lifestyle and consumer brands. 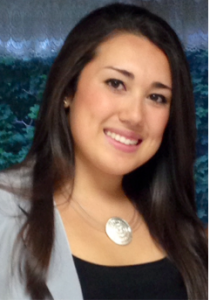 Catalina is also an active member of the Hispanic community and currently resides in Maryland. Connect with her on LinkedIn or Twitter. This year, the PRSA International Conference was in Washington, D.C. and a few members of the PRSA New Professionals Section executive committee and members of the Section overall were in attendance to give a recap and highlights. What was your favorite part of this year’s PRSA International Conference?